Steatite Communications is widely regarded as the UK and Europe’s leading technology expert in the use of advanced MIMO communication systems for tactical applications. Steatite Communications is one of four divisions that go into making Steatite Ltd. Established in 1938, Steatite Ltd is a market leader in the design, manufacture, and supply of rugged portable and industrial embedded computing, custom lithium battery packs, secure communication systems and antennas. The talented team of professionals behind the delivery of every Steatite Communications deployment is a group of skilled, motivated and dedicated experts who inspire the company to be better every day. With over several decades of valuable and varied industry experience, we have a professional and enthusiastic team of specialists at the top of their class to guide you with the selection and deployment of your Steatite Communications system. We’re incredibly proud of the people who make our business what it is. Chris has been an integral member of the Steatite Communications team since 2010. Prior to joining Steatite, Chris was Managing Director of Rugged Systems Ltd, the UK’s largest supplier of rugged mobile computer equipment. 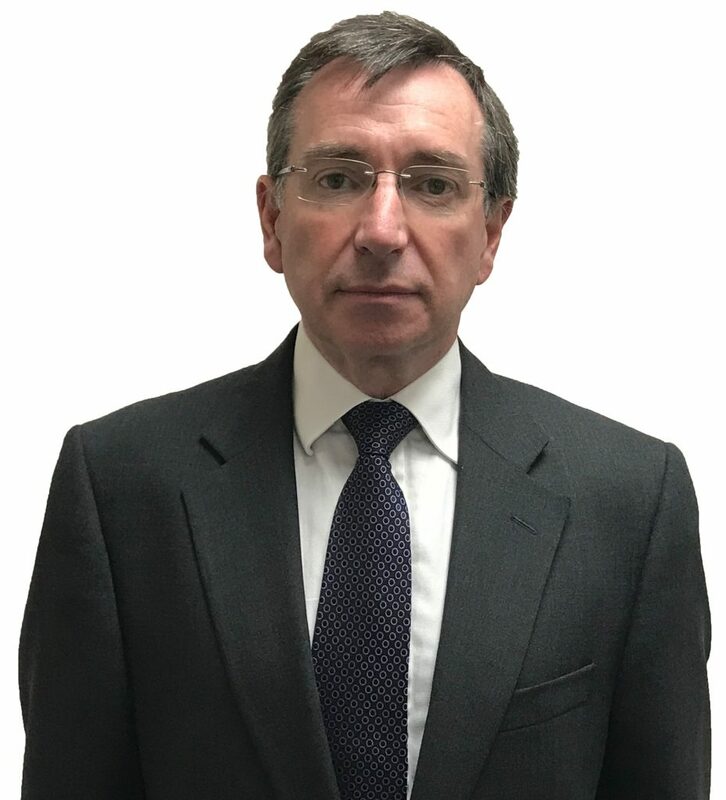 Chris has over 30 years’ experience in the industry, primarily dealing with larger contracts within the Defence & Government sectors. Sebastian joined Steatite Ltd in 2008, initially working with the ruggedized portable computers and later transitioning across to the Communications team. 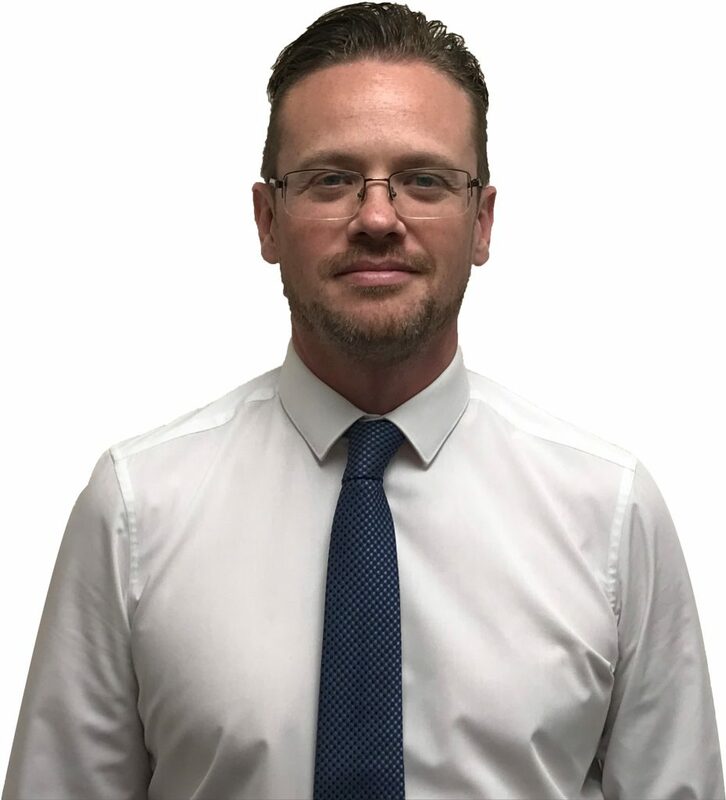 Prior to joining Steatite, Sebastian worked in a number of fields including the provision of and consultation on TEMPEST systems for the UK Government and specialising in 3rd line technical support for Enterprise-level network systems. James joined the Steatite Communications team in 2014 as a Communications Development Engineer. 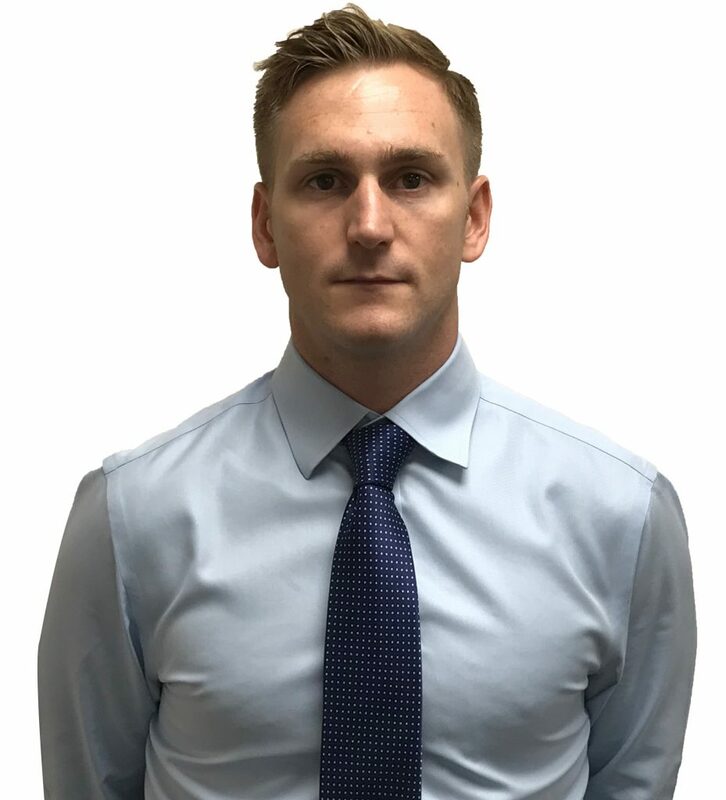 With over 10 years’ hands-on experience using radio and communication systems within the UK MoD, James has become a subject matter expert in the field of IP-over-RF data bearers for Steatite Communications. James is a very technically and commercially experienced individual. Alex joined the Steatite Communications team in September 2017 as a Communications Development Engineer. 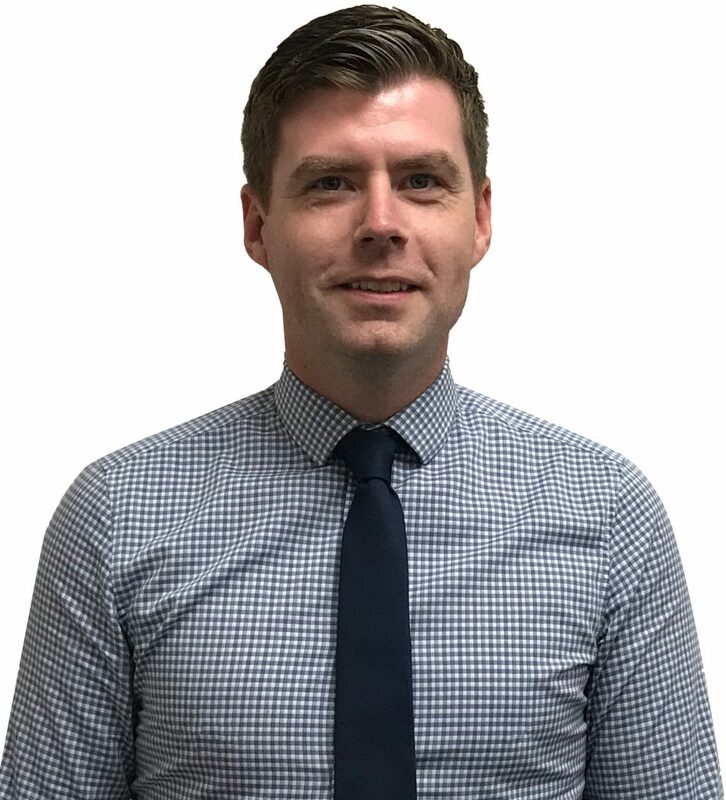 Alex is the technical lead within Steatite for field operations, demonstrations and training clients on our Steatite Communications product range. Prior to Steatite, Alex was a Communications Operator within the UK MoD.